15. 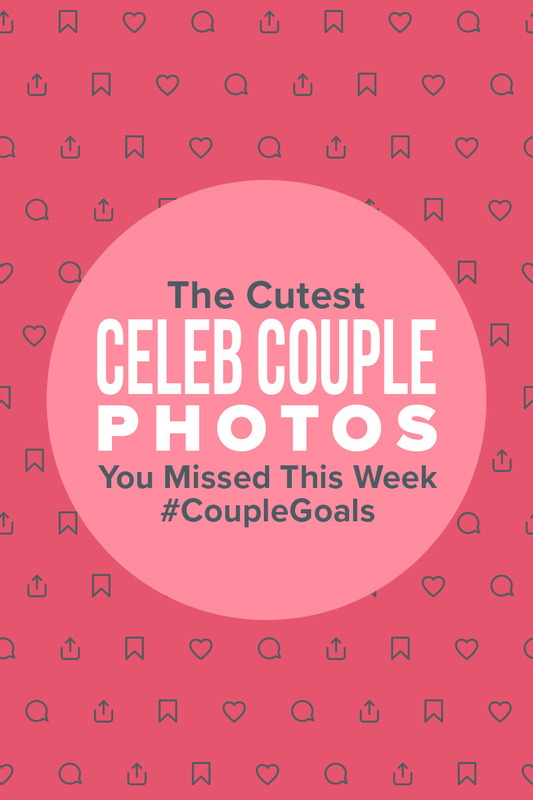 This cute candid Brittany Snow shared of herself and Tyler Stanland lovin’ on each other like no one’s watching. 16. And finally, this #appreciation post Priyanka Chopra shared of herself and Nick Jonas. Forever will be a “sucker” for these two. 19 Things That '80s Kids Believed, 'Cause We Were Kids! Oh God, Is Arya Going To Turn On Jon Snow In "Game Of Thrones"?